To all work out enthusiast in Kapsoya and Beyond, Deno’s Gym presents an excellent opportunity to train at this one of a kind gymnasium. 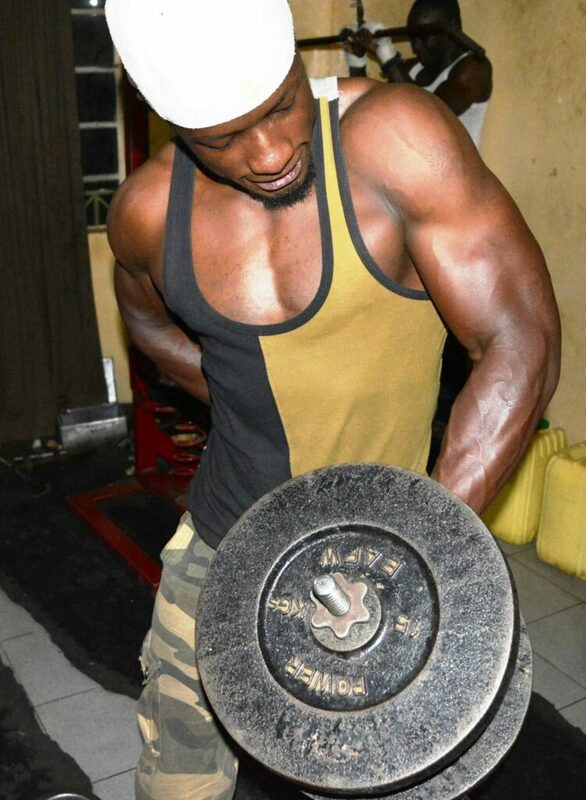 Having scoured Kapsoya in search of a fitness center without luck, Deno, the owner, and proprietor of Deno’s Gym decided to put together a personal gym. After a while, he noticed some youth in Kapsoya had the desire to have an area where they could work out and get in shape. Inspired by this need, Deno took it upon himself to put a fitness center with all the essential training equipment for power lifting and aerobics. He chose these two extremes as he felt they catered to all. 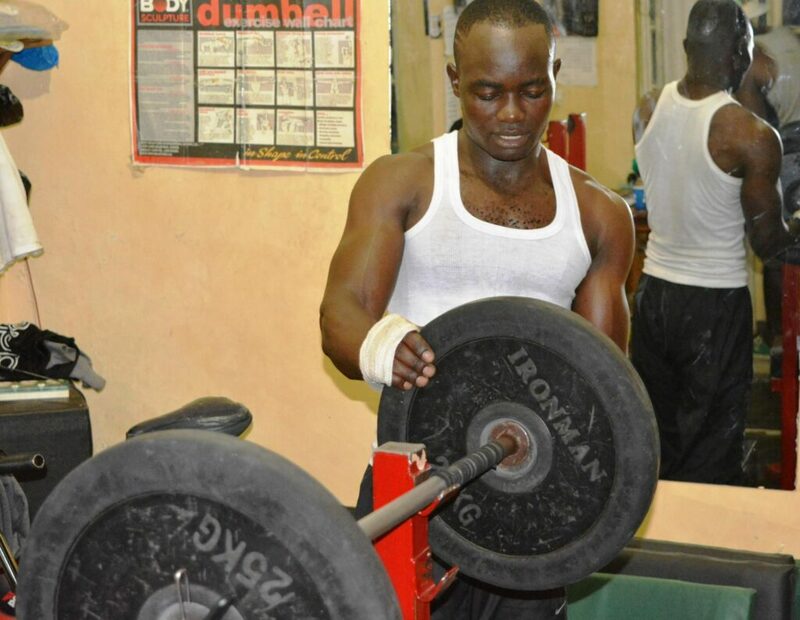 Despite the humble beginnings, the gym has stood the test of time and remains the only Gym in Kapsoya that offers both safe and personalized training. Athletes, professional body builders, and fitness enthusiasts all converge at Deno’s Gym for workout and the experience. Deno offers a one-on-one training to every individual who needs personalized assistance. Beginners especially can get a step by step coaching for an unlimited amount of time. The heavy lifters are all catered to at Deno’s. There is a huge stock of free weights and machines provided for your needs. Having trained as a fitness coach, Deno provides all round coaching for both Novice and professional lifters. Deno’s Gym is the only gym in Kapsoya and keeps the best reputation with doors open for both Women and Men. It is located at Shajuba Building Kapsoya on the First Floor. Drop by at the gym today and finally, take the first step towards your fitness goals.